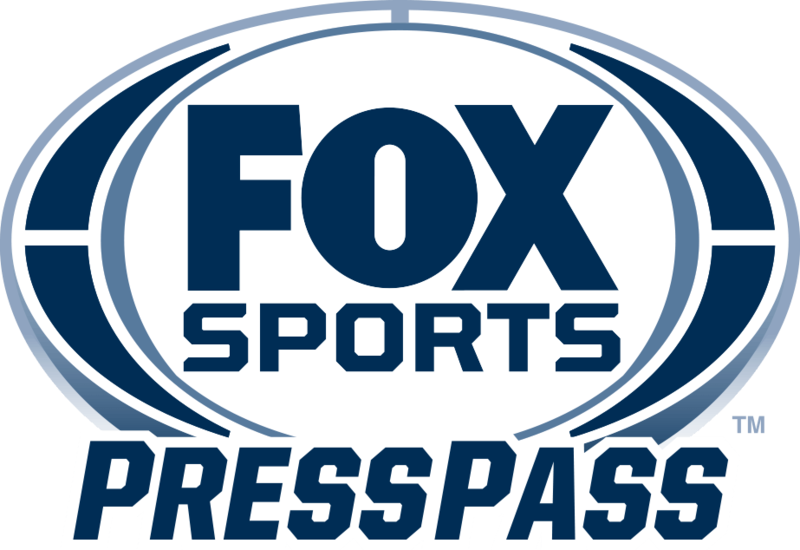 LOS ANGELES – Today, FOX Sports announced the addition of Emmy® and Peabody Award winner Michael Tolajian as Senior Vice President and Executive Producer, FOX Sports Films. Tolajian begins his role immediately and reports directly to Charlie Dixon, Executive Vice President of Content, FOX Sports. In his new role, Tolajian is responsible for the acquisition and development of long-form projects for the Sports Emmy®-nominated MAGNIFY documentary series, beginning with Q BALL (2019), which he directed. Tolajian also oversees all original programming connected to FOX Sports’ live rights league partners. Prior to joining FOX Sports, Tolajian served as Senior Coordinating Producer of Original Content at the Pac-12 Networks, where he developed and produced original programming, collaborating with Pac-12 universities to create award-winning linear, digital and social content. Tolajian began his career as a production assistant in the National Basketball Association’s entertainment division, NBAE, and within two years was promoted to producer. He produced over 100 profile stories on the greatest NBA players, including Larry Bird, Magic Johnson and Michael Jordan. Tolajian is a graduate of the University of Southern California with a master’s degree in Film & TV Production. He earned his bachelor’s degree from Cornell University. Originally from Massachusetts, Tolajian now resides in California with his wife, René, and two daughters, Lela and Vivian. In November 2017, FOX Sports Films launched MAGNIFY with the East St. Louis High School football documentary, 89 BLOCKS, executive produced by LeBron James and Maverick Carter for Uninterrupted, along with Sports Illustrated. The film earned a 2018 Sports Emmy® nomination. The MAGNIFY documentary slate includes: SHOT IN THE DARK, executive produced by Dwayne Wade and Chance the Rapper (February 2018); NOSSA CHAPE, from Sports Emmy®-nominated directors Jeffrey Zimbalist and Michael Zimbalist (June 2018); and THEY FIGHT, from Common’s Freedom Road Productions and Argent Pictures with partner Drew Brees (November 2018). Q BALL, from executive producer and Golden State Warriors All-Star Kevin Durant, debuts in 2019 and follows the lives of the San Quentin Warriors – teammates and inmates at “The Q,” California’s San Quentin State Prison. FOX Sports Films also presents a wide range of entertaining global sports films in conjunction with FOX Sports’ live rights league partners. Most recently, the group produced three documentaries in association with Major League Baseball, honoring legendary player moments from Kirk Gibson, Jim Abbott and Aaron Boone. Prior documentary work also includes the four-part series ALL THE WAY UP: BAKER MAYFIELD, which follows the NFL journey of the 2017 Heisman Trophy-winning quarterback; and U.S. OPEN EPICS: TIGER AND ROCCO, which chronicles Tiger Woods’ historic win over Rocco Mediate at the 2008 U.S. Open Championship.